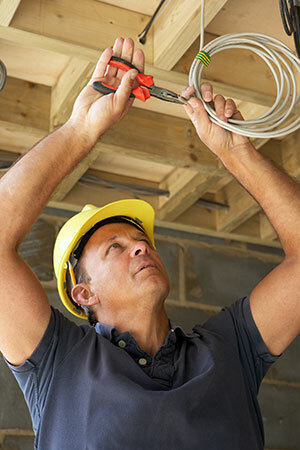 At A1 Electricians we value our clients and understand their need for a professional and reliable service every time. We are committed to making our clients happy and seeing through that all projects get completed. We pride ourselves on the quality of our workmanship and our ability to exceed our client’s expectations. A1 Electricians highly skilled team can take care of all your electrical needs whether it be for home or business, big or small. Give us a buzz! For complete electrical service. 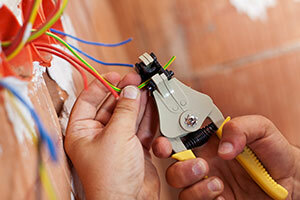 A1 Electricians provides guaranteed, quality electrical services. Our vast expertise extends to all requirements, from stove installs to shop fitouts. Whatever your requirement we will endeavour to find the best solution, on time and at a cost effective rate. A1 Electricians is owned and operated by Andy Marker. 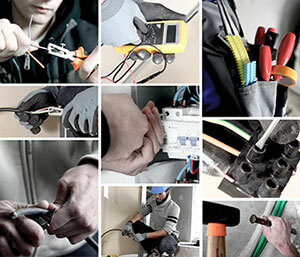 Andy is a qualified electrician with over 10 years experience in the industry. Andy has a close knit team behind him and prides himself on the strong working relationships he and his team have built over the last few years. 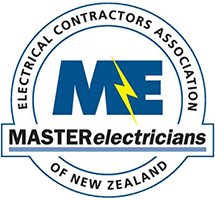 Being a member of the Electrical Contractors Association (ECANZ) we are committed to working to an exceptionally high standard every time. .